Terry started playing, aged 11 with the Joint Schools Concert Band in Bradford. It was whilst playing here that he met his wife Louise. With a bit of encouragement, he and daughter Katie encouraged Louise to join Hall Royd Band in Bradford. They all moved to this area in 2012, and started playing with Driffield Band in February 2013. 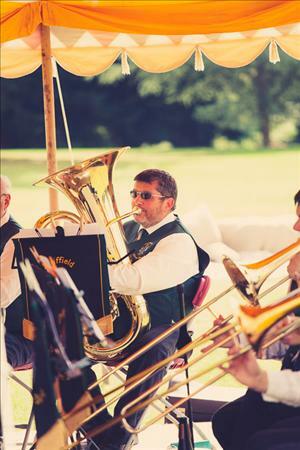 John has been a lifelong member of the CLB band in Beverley, playing everything from drums through Bass, Euphonium and Cornet. In June 2015, he has agreed to join us on Eb Bass to support our existing team. Claire started playing the baritone at age 8 when she was at Hornsea Primary School. She joined the East Riding of Yorkshire Junior Brass Band and then moved up to the Youth band aged 12, when she went with them on their tour to Italy (and still has the T shirt to prove it!). She remained at the Youth Band until the grand young age of 25, as she stayed on as a tutor after starting at Hull University at 18. 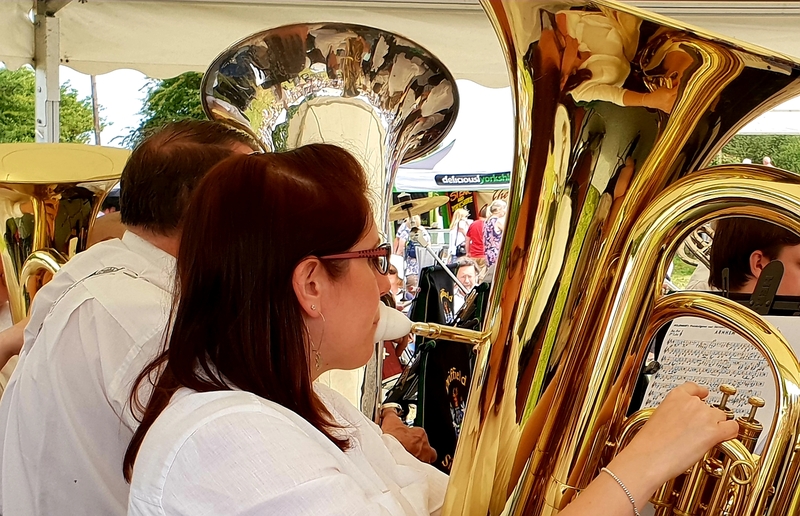 Before joining Driffield Silver Band full time Claire was a member of the Cottingham Band, on second baritone, where she took part in numerous contests and concerts. She regularly played with Driffield Band during this time, and took part in the bands first trip to Saint Affrique, and still has the concert programme as a souvenir! Since them Claire has been a regular member of the band. 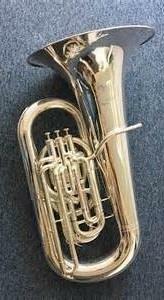 Up until 2013 Claire had only played the baritone, then she moved onto tenor horn before arriving at rehearsal one night to find that she had a new seat on Bb Bass. Claire thoroughly enjoys playing this instrument and the new challenges it brings, which includes keeping the other Basses in line! Denise started playing with Driffield Band in 1901, and has played on everything from Horn to Bb Bass and back again with nothing in between. She is regularly attacked by budgies, much to the delight of her husband Gerald. The information above may not be entirely accurate! Profile will appear here shortly. Bass describes musical instruments that produce tones in the low-pitched range. Since producing low pitches they usually require a long air column and are usually the largest instruments in their instrument classes. 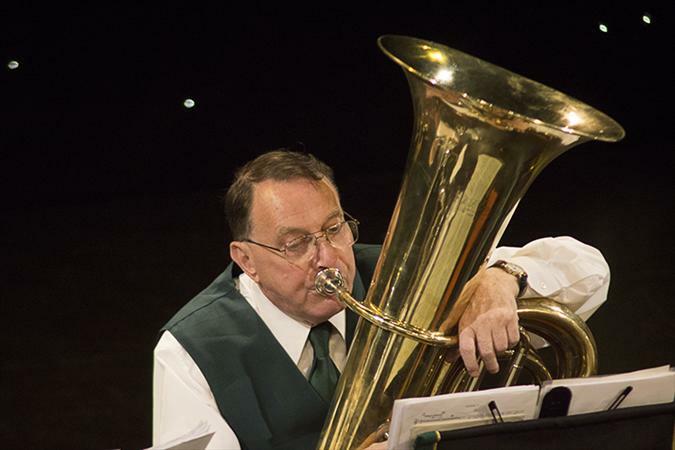 EEb or BBb basses are the largest and lowest-pitched brass instruments. Sound is produced by vibrating or "buzzing" the lips into a large cupped mouthpiece.